Welcome to November everybody! I have to say that we are undoubtedly entering into my favorite part of the year. November through January represents celebration, family and and explorations about what life really is all about. Thanksgiving is a brilliant holiday that not only sets us up for our New Years goals of weight loss, but also helps us remember to give thanks. I'm giving myself a challenge this November and I'd love you to join me. Every day this month I am going to reflect on one thing that I am thankful for. 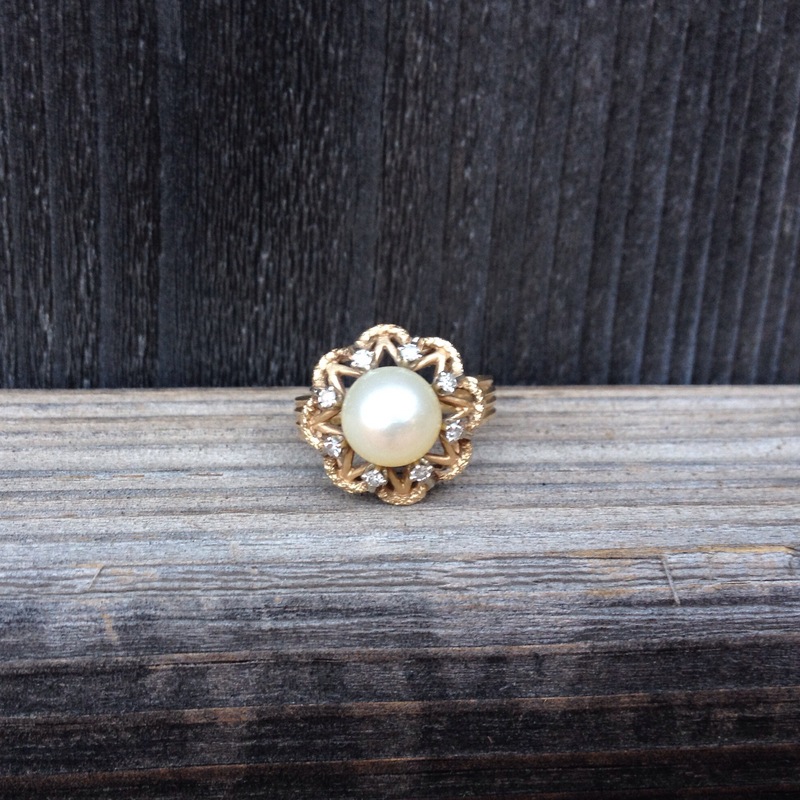 I will post each days reflection here on the blog, and also on social media. I'd love for you to join me! 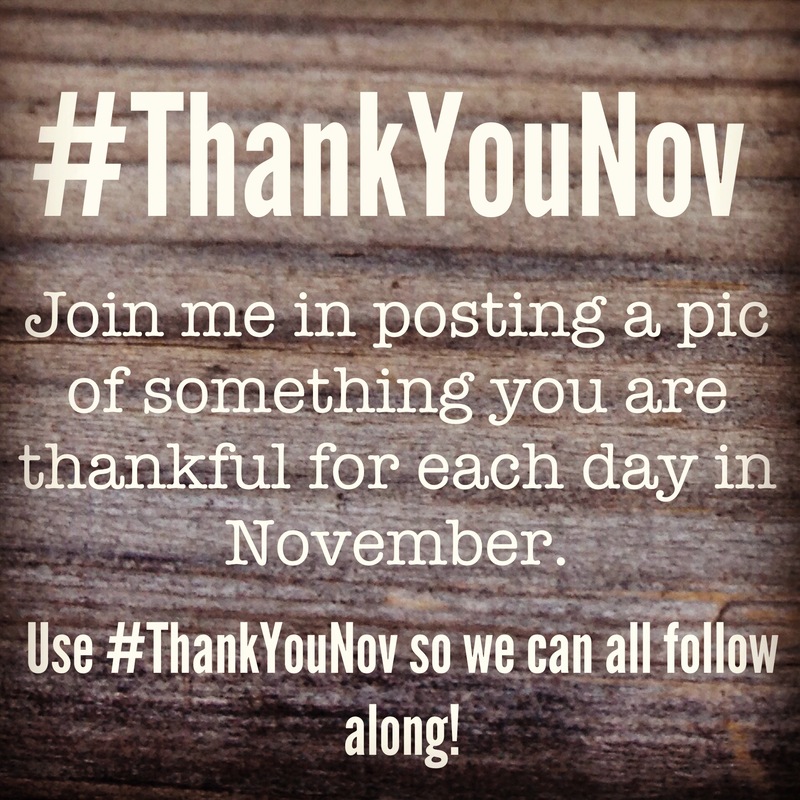 Each day post a picture of what you are thankful for and use the #ThankYouNov hashtag. That way we can see what everyone is posting. Want to join me? I looked down at my ring this morning and was deeply grateful for the man I get to walk through life with. He has put up with a lot from me, particularly the fact that I always forget the laundry and routinely buy too much lettuce. He loves me and I love him. When I stop to think about that phrase I realize how powerful and significant that sentence is. I'm thankful that I have the opportunity to say it and actually mean it. You can leave a comment or share this post via Twitter or Facebook by clicking here.